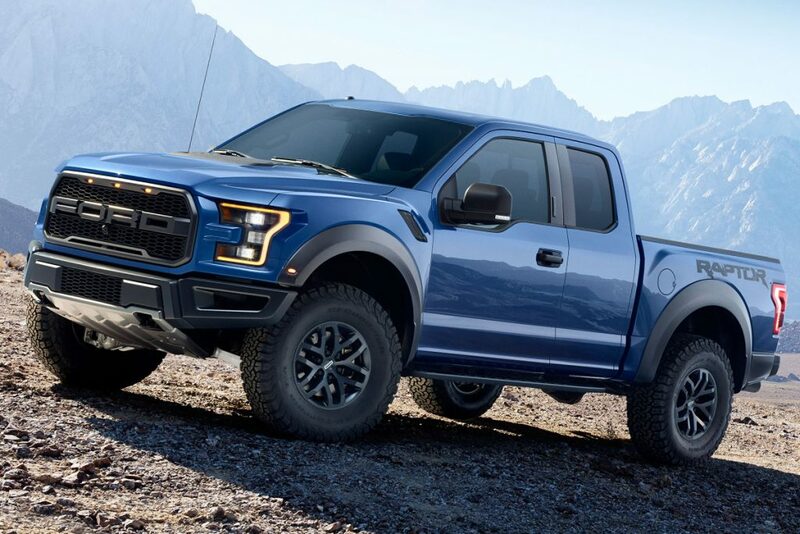 » Ford SVT Raptor (2009-2014 & 2017-2019) Ford SVT Raptor (2009-2014 & 2017-2019) | Motorsport Technologies Inc.
At MTI, we know the Raptor is one of the most amazing trucks you can buy today but even with it’s 6.2L engine, it can use some additional power. Supercharging is the best option for these trucks and they respond extremely well to boost. We have extensive experience in developing the package that best suits your needs. Please contact us and let’s discuss what you are looking to achieve. The Stage 2 system comes with everything in the Stage 1 plus a heavy duty, massive heat exchanger with dual 11” electric fans, billet dual 68mm blade throttle body, high flow 60 lb/hr fuel injectors and a smaller diameter supercharger pulley for increased boost.